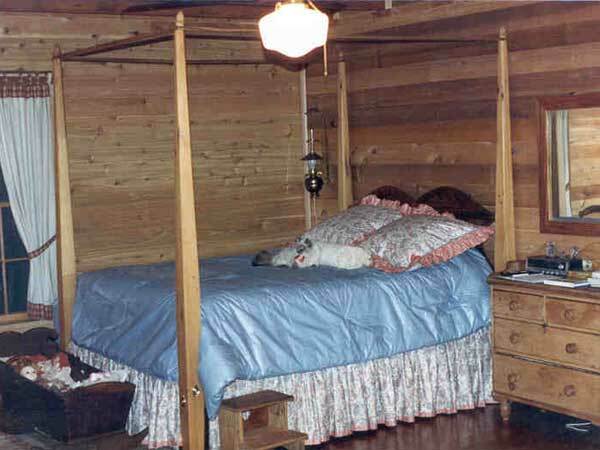 This queen bed frame is made from cypress salvaged from a foundry near Jenerette, Louisiana. A nice look for your country cabin or your home. Different headboard styles and sizes are available. You deserve a good nights sleep!